JONATHAN JONES meets former Northumberland County Archaeologist, Chris Burgess, and learns something about the passion and obsession that drives him and others in his speciality. 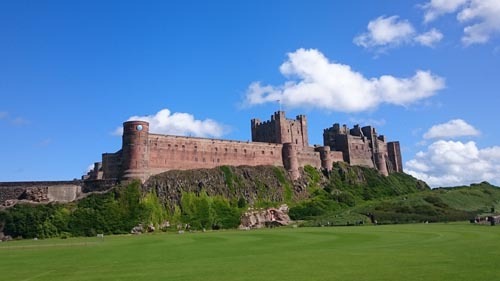 There can be few places as blessed as Northumberland when it comes to history and archaeology and it’s a place that has long attracted people with a passion in both these fields. Former Northumberland County archaeologist, Chris Burgess must feel special affection for the county with a privileged first hand – and often hands on – insight into the region’s history. Interviewed by BBC Radio 4 in 2014 while working on a project to excavate the site of the Battle of Flodden (1513) Chris described how it is always the possibility of the next find that keeps him going. “Sometimes you find nothing. sometimes you find everything” he explained back then, but found he was always driven on by the possibility of giving a voice to individuals and events from the distant past. In 2013-14, in conjunction with his role as county archaeologist, Chris had been the manager of the Flodden 500 Project, working with a team of up to 80 people from both sides of the border attempting to uncover the secrets of the famous battle site near Branxton, a couple of miles to the south of the River Tweed. 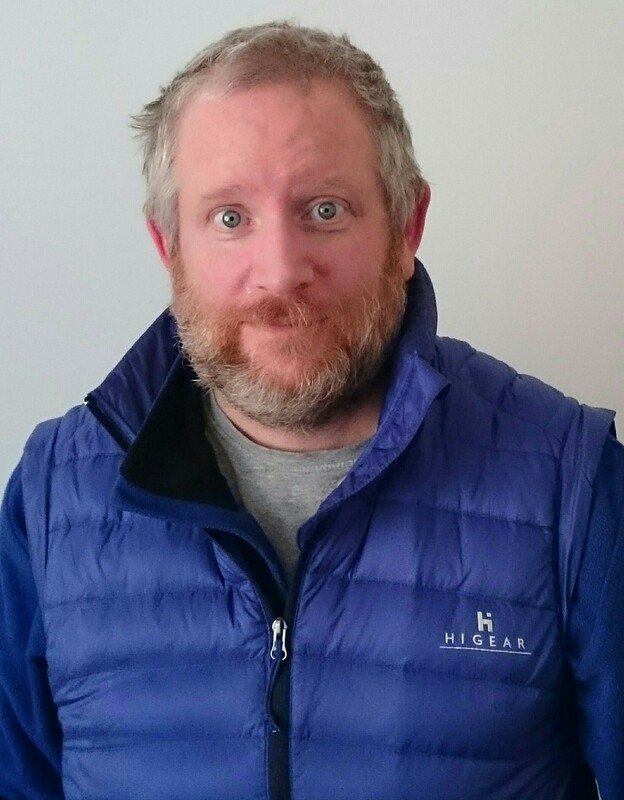 More recently Chris had been working on a landscape partnership project focused on Holy Island when he experienced a life changing event, suffering a brain haemorrhage, early in 2016. Chris has learnt a thing or two about obsession, since then. His time on Ward Four, at Walkergate Park Hospital, in Newcastle, gave him many moments to reflect on the workings of the mind of the archaeologist, and the subjects or objects that they often obsess about. It seems that for Chris his particular passions and obsessions take him far beyond the borders of the North East. “Every heritage professional has one site they obsess about” says Chris “and I am no different. For me it is the mythical ‘Amber Room’ in Tsar Nicholas’ Winter Palace, near St Petersburg, which sadly disappeared into the fog of war in early summer of 1945. “Often held to be the eighth wonder of the world, the room was decorated with panels of mosaics, formed of Baltic Amber and backed with gold leaf. The entire room was lit only by candles. Not only is the Amber room valued for its constituent amber and gold, but as an unparalleled piece of art. Sadly it was plundered by the Nazis during World War II, when it was stripped from its St Petersburg home by the retreating German army, ahead of rapidly advancing Russian forces. But Chris’s obsession with this old decorated room, dismantled and lost more than 40 years before he was born, is not simply an “archaeological thing”. He said: “It wasn’t just an archaeological thing that drove Howard Carter to search relentlessly for the Valley of the Kings, in order to gaze on the face of Tutankhamun in his burial chamber, ignoring warnings and curses, until he eventually found it. “It’s a matter of personal obsession. 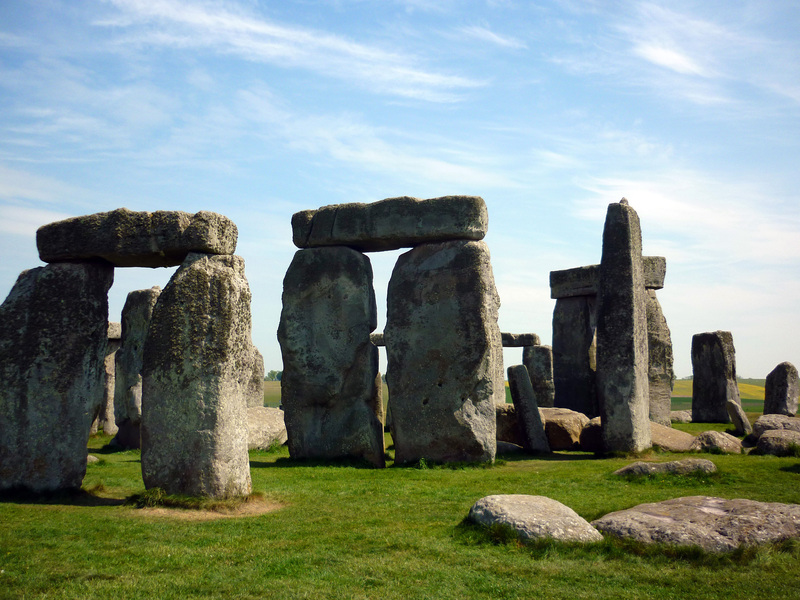 “My Dad, also an archaeologist, was fascinated by Stonehenge, how it was built, and why it was built, to such an extent that he wrote several books on the subject. “I have looked into the face of Tutankhamun’s Death Mask, seen his other treasures, and think I understand Howard Carter’s obsession, and the passion that drove it. “I live in hope of one day standing and looking on the rediscovered Amber room, but sadly do not really expect to do so. “I have been to the Neues Museum in Berlin, and seen Schliemann’s mythical gold from Troy, and read his interesting justification of why he took ownership of it from the Ottoman Empire. “In the same museum I have gazed in wonderment on the face of Nefertiti. The same is true of our own region’s artefacts and archaeological finds which are here to be shared with the world at large with each and everyone giving its own insight into humanity’s past and adding ever more knowledge to our human story. Momentum Skills’ North East (Brain Injury Rehabilitation) momentumskills.org.uk/our-services/service/north-east-england-vocational-rehabilitation based in Newcastle, offers vocational rehabilitation services for people with an acquired brain injury and or neurological condition aged 16 years old and over.